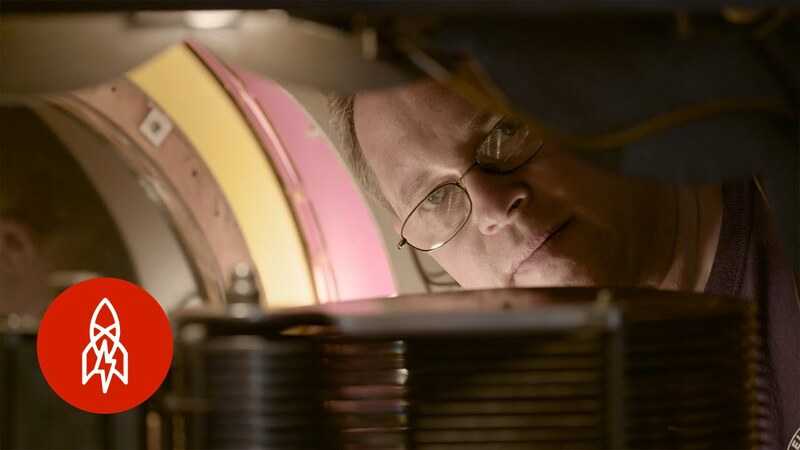 Perry Rosen has always loved tinkering with jukeboxes. The spectacle of the mechanized movements, the golden oldie tunes and the bright lights captivated him. He got his first machine when he was a teenager and then turned his hobby into a career. Now, he’s one of the last jukebox repairmen around.